Francisco graduated from the University of the State of Michoacan, has a Master’s Degree in Taxation and Administrative Law, a Specialization in Foreign Trade from the Virtual University of the Tax Administration Service, a Specialization in Foreign Language Teaching from the Pan-American University, a Degree in Tax Law from the Autonomous Technological Institute of Mexico (ITAM) and is an Interpreter-Translator (English-French-Spanish). 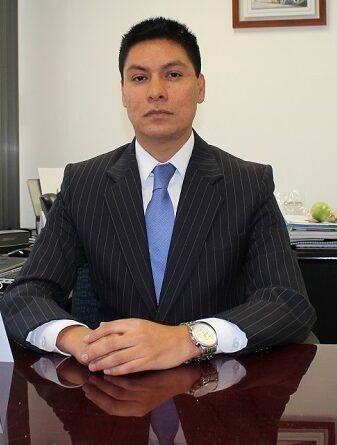 He has more than 15 years of experience in the Mexican Federal Government as an auditor. Francisco focuses his practice on foreign trade, customs valuation and originating goods. His vast experience also covers the execution and issuance of orders and legal support, the analysis of irregularities in foreign trade transactions and responsibilities related to audits, inspections, monitoring actions and origin verification.